Nelly Ben Hayoun is to run a one day workshop with MA students at the International Space University, Strasbourg, France on 23rd January 2018. Titled CELEBRATION! 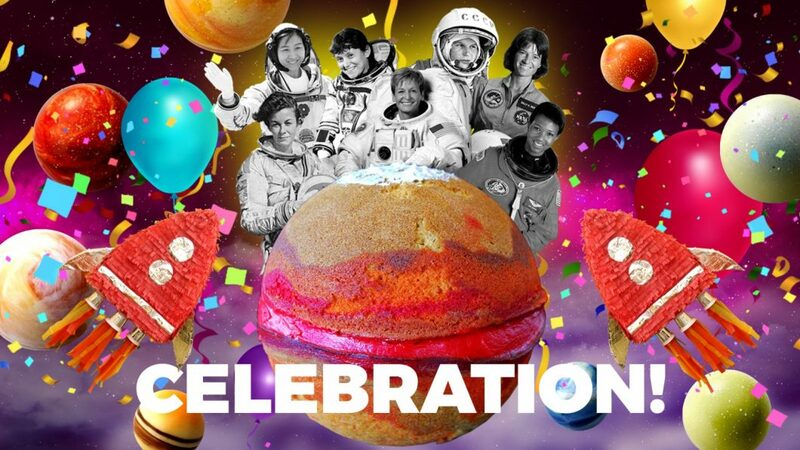 , this workshop investigates the mechanics and experiential practice of celebration in space missions as a creative framework for space education and outreach. Students are tasked to identify systems of meanings and narrative figures in the celebration of the space programme as the start of their designed experience and theatrical interpretations. The International Space University is a private non-profit institution, formally recognized as an institute of higher education in France by the French Ministry of Education. It specializes in providing graduate-level training to the future leaders of the emerging global space community at its Central Campus in Strasbourg, France, and at locations around the world. In its two-month Space Studies Program and one-year Masters program, ISU offers its students a unique Core Curriculum covering all disciplines related to space programs and enterprises, space science, space engineering, systems engineering, space policy and law, business and management, and space and society. Both programs also involve an intense student research Team Project providing international graduate students and young space professionals the opportunity to solve complex problems by working together in an intercultural environment.